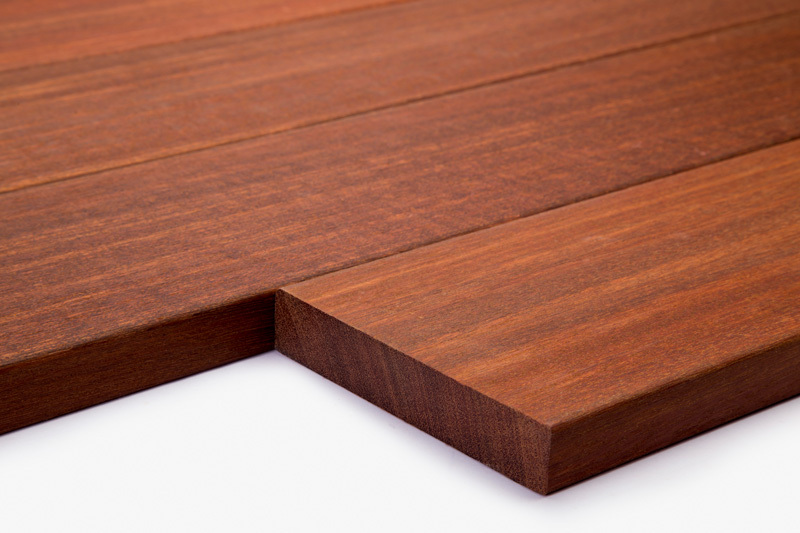 The legendary beauty of Lightning Brand premium Mahogany hardwood decking from Nova is the perfect option when looking for a deck material that will allow your residence or business to stand out and make a statement. 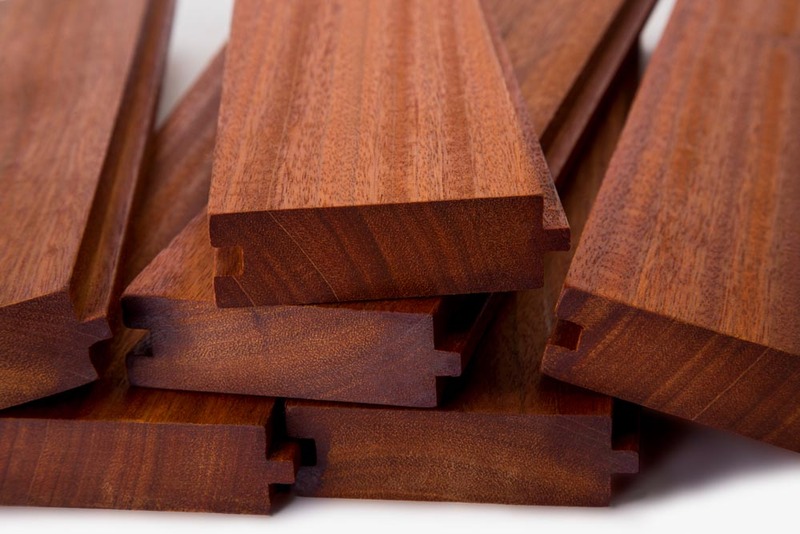 Our full line of Class “A” Fire Rated Lighning Brand Batu, Red Balau exotic hardwood products includes deck boards, porch flooring, ceiling, siding patterns, stair and railing components as well as trim boards. 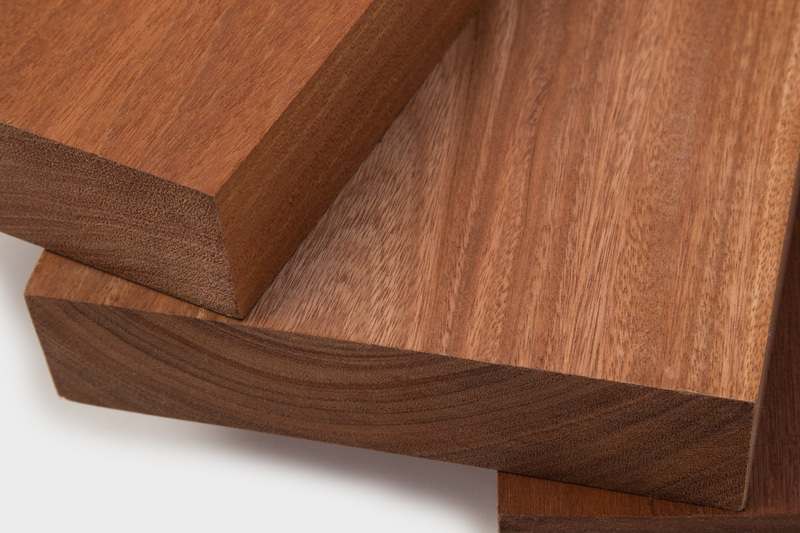 Trust Lightning Brand Premium Batu hardwood decking on your next outdoor living project. Take comfort in knowing you will finish every job on time, on budget and on the mark! 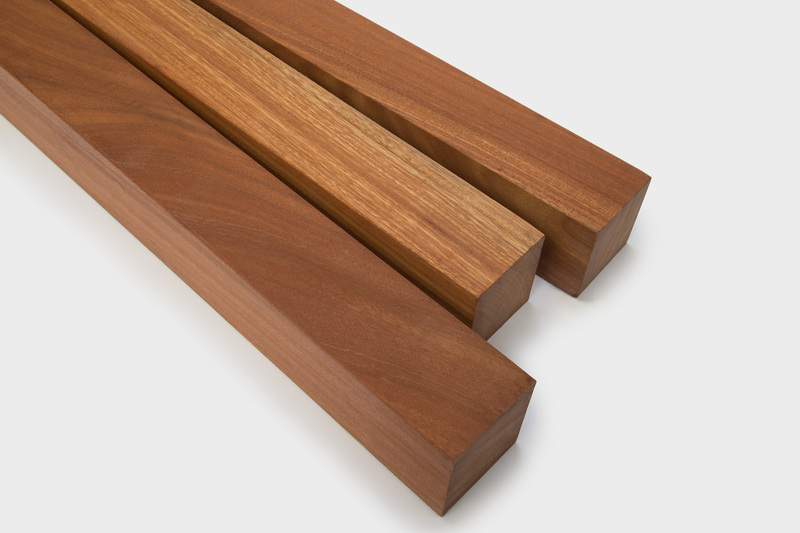 Batu Hardwood is available as railing, balusters, boards, siding, paneling and porch flooring. We offer consultation support during all phases of the design, installation, and maintenance processes. Batu Wood Decking is Gorgeous and Durable! Premium Hardwood Decking – Beauty, Performance & Value.